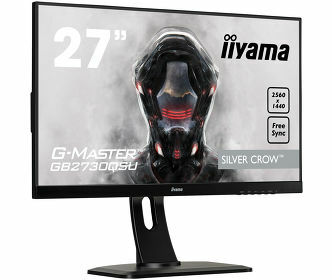 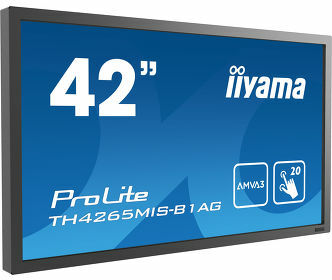 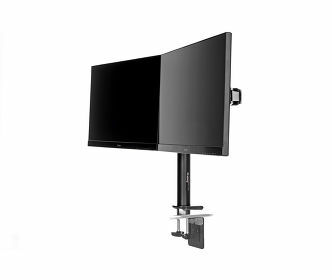 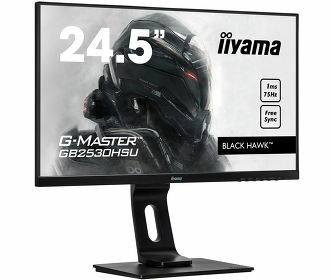 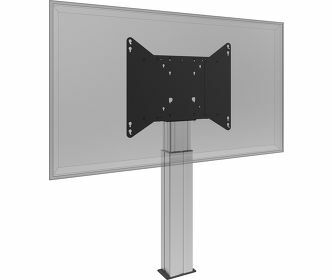 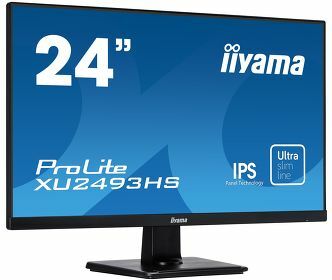 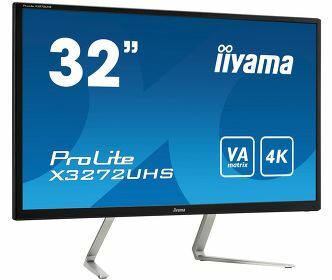 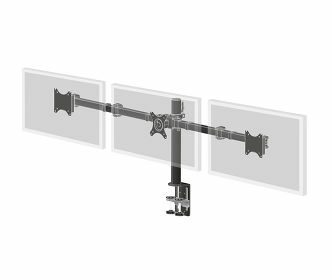 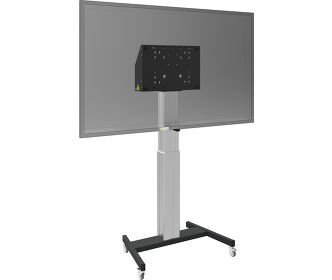 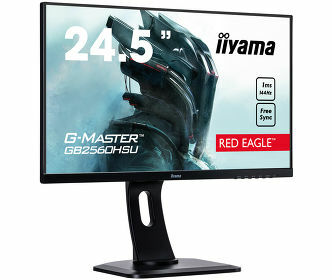 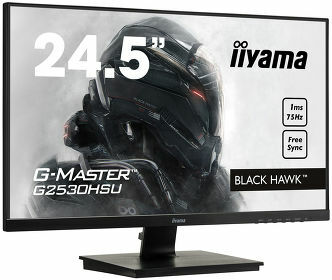 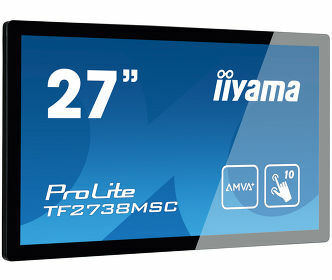 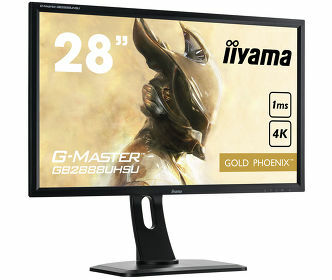 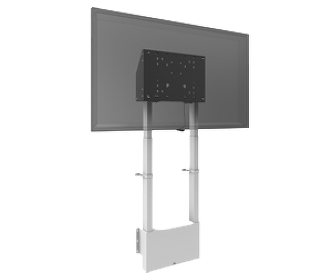 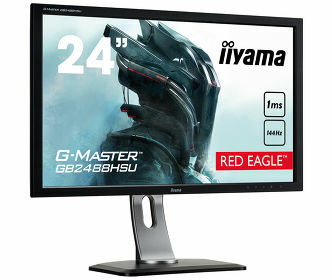 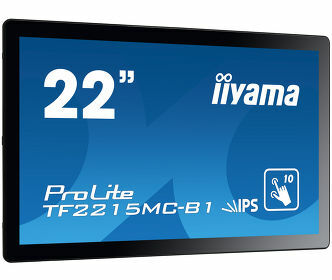 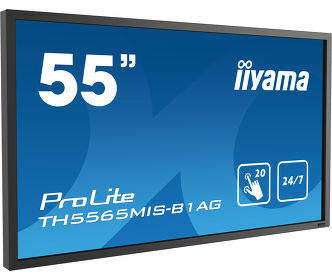 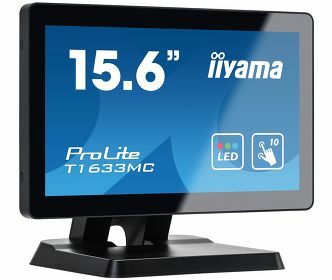 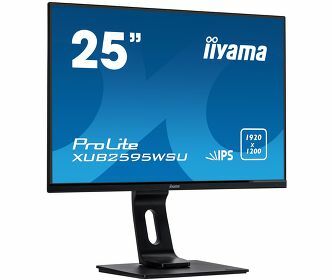 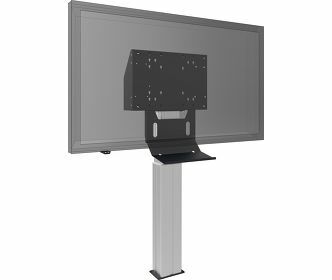 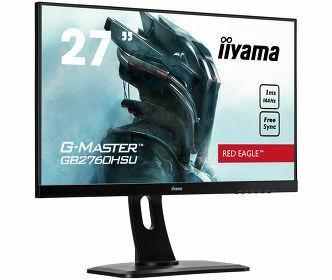 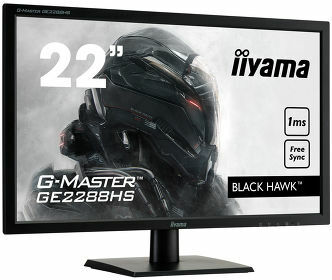 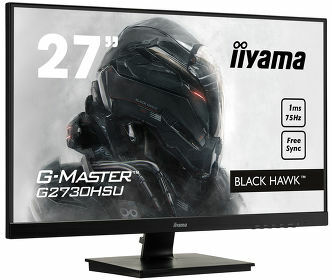 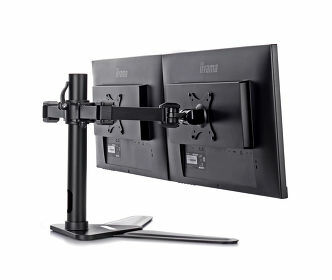 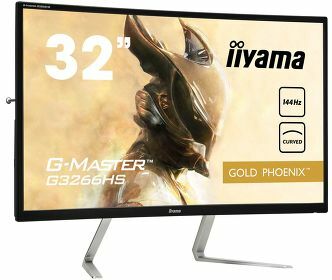 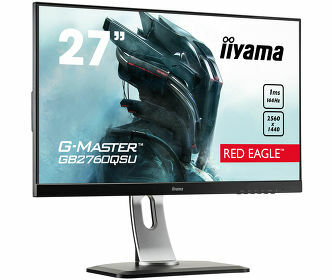 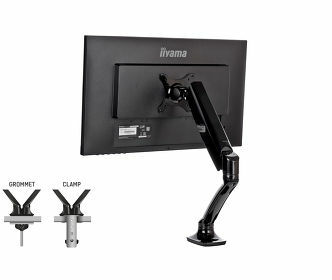 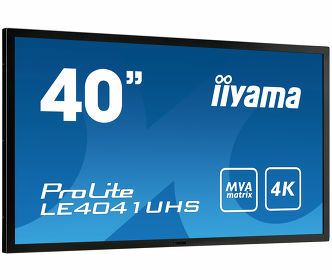 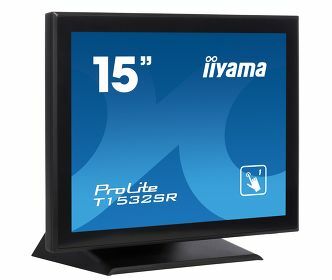 19’’ 10pt touch monitor featuring IPS panel and AG coating ProLite T1932MSC-B5AG | 19"
24” Full HD monitor with VA panel and a height adjustable stand ProLite XB2474HS-B2 | 23.6"
Open Frame PCAP 10 point touch screen equipped with a foam seal finish for seamless integration ProLite TF1015MC-B2 | 10.1"
15.6’’ open frame 10pt touch monitor ProLite TF1634MC-B6X | 15.6"
17’’ open frame 10pt touch monitor ProLite TF1734MC-B6X | 17"
15’’ Open Frame PCAP 10pt touch monitor ProLite TF1534MC-B6X | 15"
22" PCAP 10pt touch screen featuring IPS technology ProLite T2234MSC-B6X | 21.5"
10pt touch Open Frame monitor with IPS panel ProLite TF2234MC-B6X | 21.5"
10pt touch open frame monitor with Anti Glare Glass and high brightness ProLite TF2234MC-B6AGB | 21.5"
24.5'' Full HD monitor with 1ms response time and USB HUB ProLite E2591HSU-B1 | 24.5"
28" stretched digital signage display with 24/7 operating time, 1000cd/m² and landscape and portrait orientation ProLite S2820HSB-B1 | 28"
38" stretched digital signage display with 24/7 operating time, 1000cd/m² and landscape and portrait orientation ProLite S3820HSB-B1 | 38"
25” ultra-slim monitor featuring IPS Panel Technology with a 16:10 aspect ratio ProLite XU2595WSU-B1 | 25"
25” 1920 x 1200 monitor featuring IPS panel and a height adjustable stand ProLite XUB2595WSU-B1 | 25"
27’’ IPS panel technology, ultra slim monitor featuring 4K resolution ProLite XUB2792UHSU-B1 | 27"
75" Professional Digital Signage display with a 24/7 operating time and 3000 cd/m² brightness ProLite LH7510USHB-B1 | 75"
19’’ 10pt touch monitor featuring IPS panel and AG coating ProLite T1932MSC-W5AG | 19"
15” 5-wire resistive touchscreen ProLite T1532SR-B5 | 15"
15'' Projective Capacitive 10pt touch screen with AG-coating ProLite T1532MSC-B5AG | 15"
55" Professional Digital Signage display with an 24/7 operating time and 2500cd/m² brightness ProLite LH5510HSHB-B1 | 55"
15.6" P-Cap 10 point multi-touch monitor with edge-to-edge glass ProLite T1634MC-B5X | 15.6"
17” monitor with Surface Acoustic Wave touch technology ProLite T1731SAW-B5 | 17"
19” monitor with Surface Acoustic Wave touch technology ProLite T1931SAW-B5 | 19"
10pt touch Open Frame monitor with IPS panel ProLite TF2234MC-B5X | 21.5"
Black Hawk – get in the game G-Master GB2730HSU-B1 | 27"
Black Hawk – get in the game G-Master GB2530HSU-B1 | 24.5"
15” monitor with Surface Acoustic Wave touch technology ProLite T1531SAW-B5 | 15"
Full HD LED monitor with 1 ms response time, perfect choice for home and office ProLite B2482HS-B1 | 24"
A Full HD LED monitor with 1 ms response ProLite E2482HS-B1 | 24"
Full HD LED monitor with 1 ms response time, perfect choice for home and office ProLite B2282HS-B1 | 21.5"
A Full HD LED monitor with 1 ms response time ProLite E2282HS-B1 | 21.5"
15” 5-wire resistive touchscreen ProLite T1531SR-W5 | 15"
15’’ Open Frame PCAP 10pt touch monitor ProLite TF1534MC-B5X | 15"
15" Projective Capacitive 10pt touchscreen ProLite T1532MSC-B5X | 15"
19’’ Projective Capacitive 10pt touch monitor featuring IPS panel ProLite T1932MSC-B5X | 19"
32” 12pt open frame touch monitor built into an eye catching slim bezel with high brightness ProLite TF3222MC-B2 | 31.5"
65" 50pt Open Frame PCAP touch monitor with edge-to-edge glass ProLite TF6538UHSC-B1AG | 65"
55" 12pt Open Frame PCAP touch monitor with edge-to-edge glass ProLite TF5538UHSC-W1AG | 55"
24" dual touch screen, based on Optical touch technology ProLite T2453MTS-B1 | 23.6"
21.5" dual touchscreen, based on Optical touch technology ProLite T2253MTS-B1 | 21.5"
17” 5-wire resistive touchscreen ProLite T1731SR-W5 | 17"
19” 5-wire resistive touchscreen ProLite T1931SR-B5 | 19"
17" -5-wire resistive touchscreen ProLite T1731SR-B5 | 17"
15” 5-wire resistive touchscreen ProLite T1531SR-B5 | 15"
24” IPS technology panel with ultra-flat front and height adjustable stand ProLite XUB2493HS-B1 | 23.8"
23.8” IPS monitor with ultra-slim bezel and ultra-flat front ProLite XU2493HS-B1 | 23.8"
Red Eagle – join the PRO squad G-Master GB2760HSU-B1 | 27"
15.6" P-Cap 10 point multi-touch monitor with edge-to-edge glass ProLite T1633MC-B1 | 15.6"
24” P-CAP 10pt touch screen featuring IPS panel technology and Anti Glare coating ProLite T2454MSC-B1AG | 23.8"
27" 10 point touch monitor with edge to edge glass and AMVA panel ProLite T2736MSC-B1 | 27"
Red Eagle – join the PRO squad G-Master GB2560HSU-B1 | 24.5"
22.5” 1920 x 1200 monitor featuring IPS panel technology and a height adjustable stand ProLite XUB2395WSU-B1 | 22.5"
22.5” 1920 x 1200 monitor featuring IPS panel technology ProLite XU2395WSU-B1 | 22.5"
55" Professional Digital Signage display with an 18/7 operating time and a 4K UHD resolution ProLite LE5540UHS-B1 | 54.6"
50" Professional Digital Signage display with a 18/7 operating time and a 4K UHD resolution ProLite LE5040UHS-B1 | 50"
43" Professional Digital Signage display with an 18/7 operating time and a 4K UHD resolution ProLite LE4340UHS-B1 | 42.5"
86" Professional Digital Signage display with an 18/7 operating time, 4K UHD resolution and an OPS slot ProLite LE8640UHS-B1 | 85.6"
75" Professional Digital Signage display with an 18/7 operating time, 4K UHD resolution and an OPS slot ProLite LE7540UHS-B1 | 75"
17" Projective Capacitive 10pt touch screen with AG-coating ProLite T1732MSC-B5AG | 17"
17" Projective Capacitive 10pt touch screen ProLite T1732MSC-B5X | 17"
55" Professional Digital Signage display with a 24/7 operating time, 4K UHD resolution and a portrait/landscape orientation ProLite LH5550UHS-B1 | 55"
50" Professional Digital Signage display with a 24/7 operating time, 4K UHD resolution and a landscape/portrait orientation ProLite LH5050UHS-B1 | 50"
17’’ open frame 10pt touch monitor ProLite TF1734MC-B5X | 17"
65" Professional Digital Signage display with a 24/7 operation, 4K UHD resolution and a portrait/landscape orientation ProLite LH6550UHS-B1 | 65"
55" 12pt Open Frame PCAP touch monitor with edge-to-edge glass ProLite TF5538UHSC-B1AG | 55"
65" Professional Digital Signage display with an 18/7 operating time, 4K UHD resolution and an OPS slot ProLite LE6540UHS-B1 | 65"
98" Professional Digital Signage display with a 24/7 operating time, 4K UHD resolution and an OPS slot ProLite LH9852UHS-B1 | 98"
17" Projective Capacitive 10pt touch screen with AG-coating ProLite T1732MSC-W5AG | 17"
19’’ open frame 10pt touch monitor featuring IPS panel ProLite TF1934MC-B5X | 19"
32" 12pt Open Frame PCAP interactive large format display ProLite TF3238MSC-B1AG | 31.5"
49" 12pt Open Frame PCAP touch monitor with edge-to-edge glass ProLite TF4938UHSC-B1AG | 48.5"
Open Frame PCAP 10 point touch screen equipped with a foam seal finish for seamless integration ProLite TF2415MC-B1 | 23.8"
24” ultra slim monitor featuring IPS Panel Technology with a 16:10 aspect ratio ProLite XUB2495WSU-B1 | 24.1"
Open Frame PCAP 10 point touch screen equipped with a foam seal finish for seamless integration ProLite TF2215MC-B1 | 21.5"
27” WQHD monitor with 1ms response time ProLite E2783QSU-B1 | 27"
Open Frame PCAP 10 point touch screen equipped with a foam seal finish for seamless integration ProLite TF1515MC-B1 | 15"
Open Frame PCAP 10 point touch screen equipped with a foam seal finish for seamless integration ProLite TF1015MC-B1 | 10.1"
22" PCAP 10pt touch screen featuring IPS technology ProLite T2234MSC-B5X | 21.5"
27” IPS panel with 5K resolution and edge-to-edge glass finish ProLite XB2779QQS-S1 | 27"
A height adjustable 32” IPS Panel Technology monitor featuring WQHD resolution ProLite XB3270QS-B1 | 31.5"
10pt touch open frame monitor with AG-coating and high brightness ProLite TF2234MC-B5AGB | 21.5"
27’’ WQHD monitor providing extra workspace and flexibility ProLite B2791QSU-B1 | 27"
Stylish 32” VA panel with 4K resolution ProLite X3272UHS-B1 | 31.5"
27’’ solid Full HD monitor your eyes will love ProLite B2791HSU-W1 | 27"
A Full HD LED monitor with VA panel and height adjustable stand ProLite XB2283HS-B3 | 21.5"
27’’ IPS panel technology, edge-to-edge monitor featuring WQHD resolution ProLite XUB2792QSU-W1 | 27"
24” IPS technology panel with ultra flat front and height adjustable stand ProLite XUB2492HSU-W1 | 23.8"
A Full HD LED monitor with VA panel ProLite X2283HS-B3 | 21.5"
Gold Phoenix – immerse yourself in the game with a 32” curved monitor featuring 144Hz refresh rate G-MASTER G3266HS-B1 | 31.5"
43" 12pt Open Frame touch monitor with edge-to-edge glass ProLite TF4338MSC-B1AG | 43"
Maximum impact with this 49” Digital signage LFD with 700cd/m2 ProLite LH4982SB-B1 | 48.5"
Maximum impact with this 42” Digital signage LFD with 700cd/m2 ProLite LH4282SB-B1 | 41.9"
Maximum impact with this 55” Digital signage LFD with 700cd/m2 ProLite LH5582SB-B1 | 54.6"
24” Full HD monitor with VA panel ProLite X2474HV-B1 | 23.6"
28” 4K monitor - the power of four Full HD monitors in ONE ProLite B2875UHSU-B1 | 28"
A high-end 27” monitor featuring AMVA+ Panel technology ProLite X2783HSU-B3 | 27"
High-end 24” AMVA monitor featuring height adjustable stand ProLite XB2483HSU-B3 | 23.8"
A high-end 24” monitor featuring AMVA Panel technology ProLite X2483HSU-B3 | 23.8"
A Full HD LED monitor with 1 ms response time ProLite E2483HS-B3 | 24"
ProLite E2283HS – a Full HD LED monitor with 1 ms response time ProLite E2283HS-B3 | 21.5"
27’’ solid Full HD monitor your eyes will love ProLite B2791HSU-B1 | 27"
86’’ Interactive 4K UHD LCD Touchscreen with integrated annotation software ProLite TE8668MIS-B1AG | 85.6"
75’’ interactive 4K UHD LCD Touchscreen with integrated annotation software ProLite TE7568MIS-B1AG | 75"
65’’ Interactive 4K UHD LCD Touchscreen with integrated annotation software ProLite TE6568MIS-B1AG | 65"
High-end 27” AMVA+ monitor featuring height adjustable stand ProLite XB2783HSU-B3 | 27"
Full HD LED monitor with 1 ms response time, perfect choice for home and office ProLite B2483HS-B3 | 24"
Full HD LED monitor with 1 ms response time, perfect choice for home and office ProLite B2283HS-B3 | 21.5"
24” Full HD monitor with VA panel ProLite X2474HS-B1 | 23.6"
Red Eagle - fly high with your ultimate partner in battle G-MASTER GB2488HSU-B3 | 24"
Black Hawk – get in the game G-MASTER G2530HSU-B1 | 24.5"
Silver Crow – enter a new dimension G-MASTER GB2730QSU-B1 | 27"
Black Hawk – get in the game G-MASTER G2730HSU-B1 | 27"
Red Eagle – join the PRO squad G-Master GB2760QSU-B1 | 27"
27” 10pt open frame touch monitor with edge-to-edge glass ProLite TF2738MSC-B1 | 27"
19’’ 10pt touch monitor featuring IPS panel and AG coating ProLite T1932MSC-W2AG | 19"
24’’ monitor with an integrated web camera and microphone ProLite XB2472HSUC-B1 | 23.6"
17" touchscreen featuring 10 touch points and PCAP technology ProLite T1721MSC-B1 | 17"
27’’ IPS panel technology, edge-to-edge monitor featuring WQHD resolution ProLite XUB2792QSU-B1 | 27"
42” Full HD professional 20pt touchscreen featuring daisy chain support ProLite TH4265MIS-B1AG | 42"
27’’ WQHD monitor that answers your need for extra workspace ProLite X2788QS-B1 | 27"
High-colour gamut 28” screen perfect for Photographic Design and Web-design ProLite X2888HS-B2 | 28"
22" 10 point touch monitor with edge-to-edge glass and Anti Glare coating ProLite T2236MSC-B2AG | 21.5"
23" 10 point touch monitor with edge-to-edge glass and Anti Glare coating ProLite T2336MSC-B2AG | 23"
42” Full HD professional large format display featuring daisy chain support ProLite LH4265S-B1 | 42"
22” P-CAP 10pt touch screen featuring IPS panel technology ProLite T2252MSC-B1 | 21.5"
55” professional 24/7 white touch display with 20 compatible touch points ProLite TH5565MIS-W1AG | 54.6"
24” IPS technology panel with ultra flat front and height adjustable stand ProLite XUB2492HSU-B1 | 23.8"
24” IPS technology panel with an ultra-slim bezel and ultra-flat front ProLite XU2492HSU-B1 | 23.8"
32" white open frame touch monitor built into an eye catching edge-to-edge glass bezel ProLite TF3237MSC-W3AG | 31.5"
Black Hawk – no evil shall pass G-MASTER GE2288HS-B1 | 21.5"
55” professional 24/7 touch display with 20 compatible touch points ProLite TH5565MIS-B1AG | 54.6"
24" 10 point multi-touch monitor with edge-to-edge glass and webcam ProLite T2435MSC-B2 | 23.6"
High-end 24” AMVA monitor featuring height adjustable stand ProLite XB2483HSU-B2 | 23.8"
GOLD PHOENIX - 28” G-MASTER 4K monitor supporting FreeSync™ technology G-MASTER GB2888UHSU-B1 | 28"
22" 10 point multi-touch monitor with Edge to Edge glass ProLite T2235MSC-B1 | 21.5"
Stylish 40” screen with 4K resolution and USB hub ProLite X4071UHSU-B1 | 39.5"
15" Projective Capacitive 10pt touchscreen ProLite T1521MSC-B1 | 15"
Full HD LED monitor with VA panel and a USB hub ProLite X2283HSU-B1DP | 21.5"
34” IPS ultra-wide screen with a height adjustable stand ProLite XUB3490WQSU-B1 | 34"
Full HD LED monitor with VA panel and a USB hub ProLite XB2283HSU-B1DP | 21.5"
40’’ 4K monitor with high contrast, MVA panel and robust metal bezel ProLite LE4041UHS-B1 | 39.5"
25” monitor with IPS panel and ultra flat front ProLite XU2590HS-B1 | 25"
27" 10 point multi-touch monitor with Edge to Edge glass and webcam ProLite T2735MSC-B2 | 27"
23" 10 point touch monitor with edge-to-edge glass and IPS panel ProLite T2336MSC-B2 | 23"
22" 10 point touch monitor with edge-to-edge glass and AMVA panel ProLite T2236MSC-B2 | 21.5"
24” VA monitor with 3 000:1 static contrast ProLite X2481HS-B1 | 23.6"
High-end 24” VA monitor featuring height adjustable stand ProLite XB2481HS-B1 | 23.6"
ProLite LE4340S - a 43” Full HD professional large format display with USB media playback ProLite LE4340S-B1 | 43"
ProLite LE3240S - a 32” Full HD professional large format display ProLite LE3240S-B1 | 31.5"
23” IPS monitor with ultra flat front and height adjustable stand ProLite XUB2390HS-B1 | 23"
19’’ 10pt touch monitor featuring IPS panel ProLite T1932MSC-B2X | 19"
Full HD LED monitor with 1 ms response time, perfect choice for home and office ProLite B2483HSU-B1DP | 24"
17" Projective Capacitive 10pt touch screen ProLite T1732MSC-W1X | 17"
The 19’’ ProLite B1980SD designed for business usage is a LED-backlit monitor with Height Adjustabil ProLite B1980SD-W1 | 19"
27” IPS monitor with ultra flat front and height adjustable stand ProLite XUB2790HS-B1 | 27"
22” monitor with IPS panel and ultra flat front ProLite XU2290HS-B1 | 21.5"
23” monitor with IPS panel and ultra flat front ProLite XU2390HS-B1 | 23"
19" LCD monitor with LED-backlit and protective glass ProLite P1905S-B2 | 19"
Perfect choice for home and office ProLite B2083HSD-B1 | 19.5"
Protected LCD for public environment ProLite P2252HS-B1 | 21.5"
A reliable solution for both home and office use ProLite E2083HSD-B1 | 19.5"
The 19’’ ProLite B1980SD designed for business usage is a LED-backlit monitor with Height Adjustability and Screen Rotation allowing you to set the perfect position of the screen ensuring ergonomic posture and optimal viewing comfort. 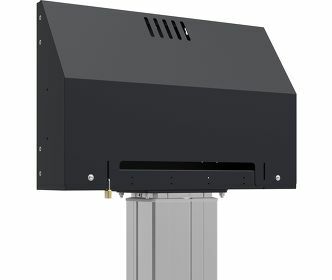 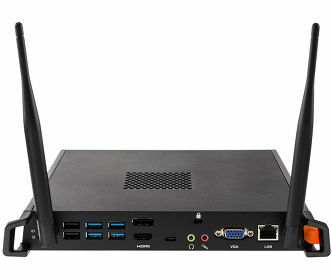 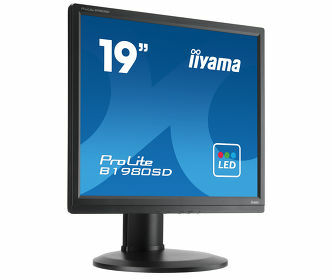 The 5ms response time and high contrast make the B1980SD ideal for a wide range of business applications. sRGB and gamma correction functions permit even the finest nuances of colour to be set accurately. 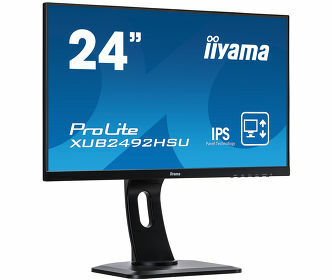 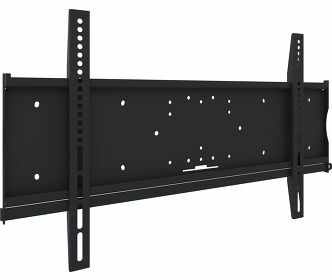 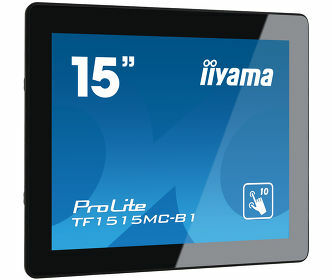 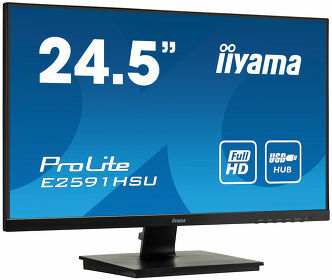 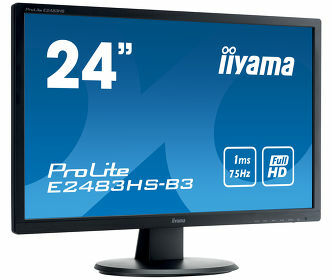 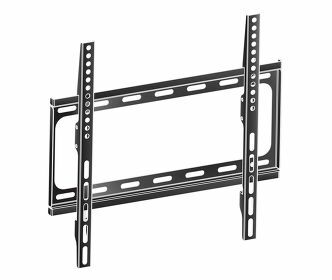 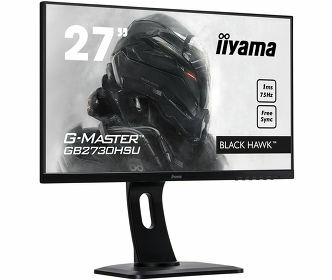 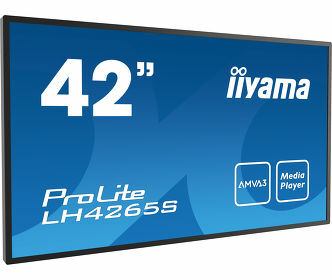 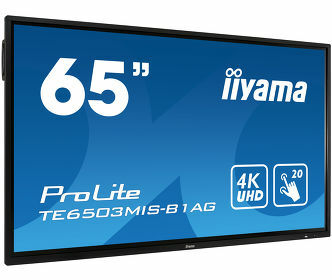 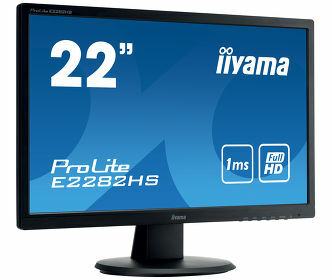 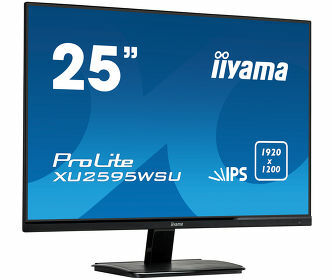 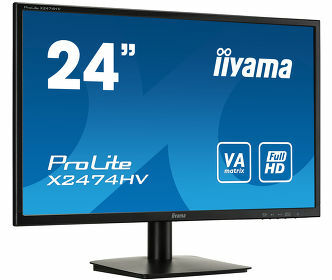 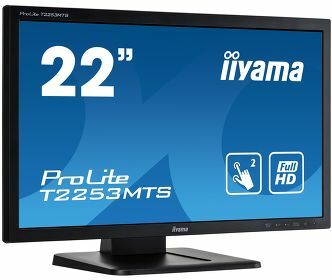 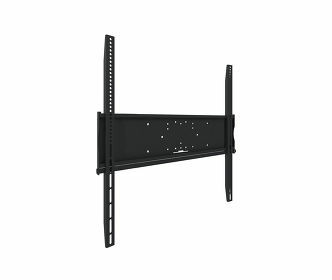 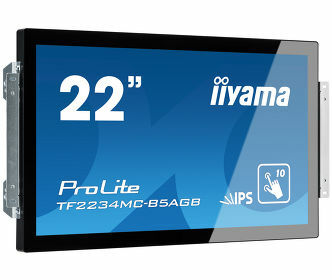 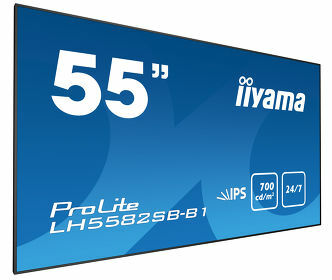 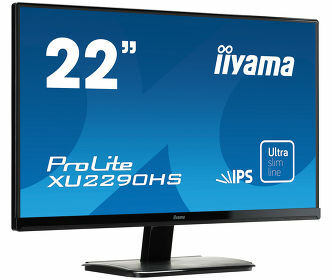 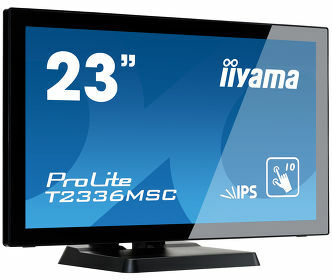 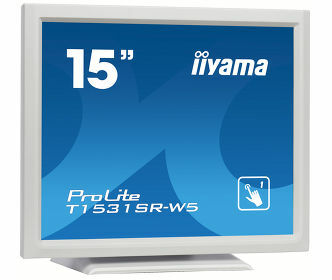 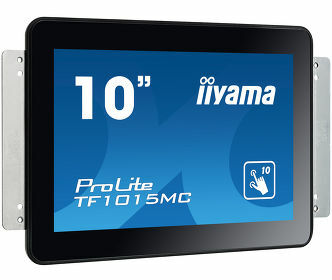 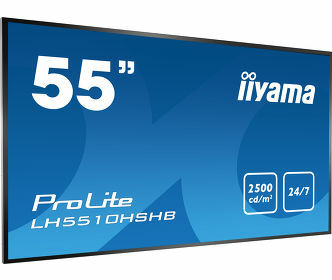 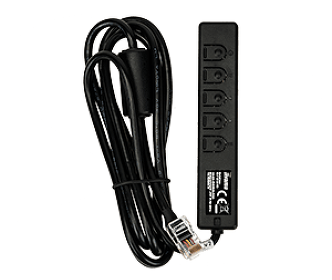 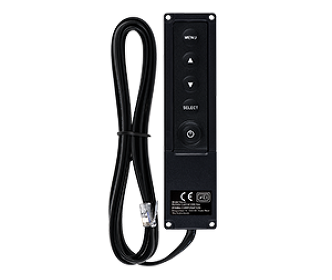 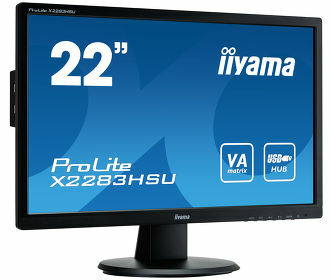 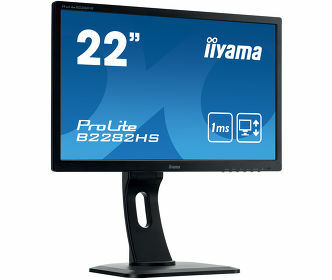 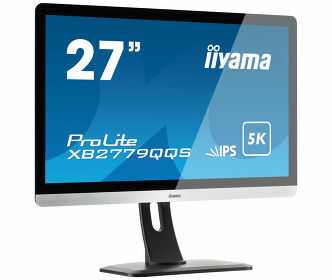 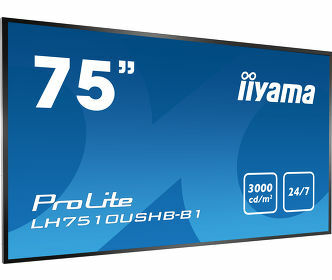 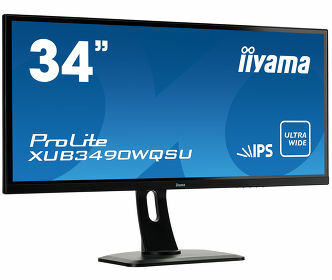 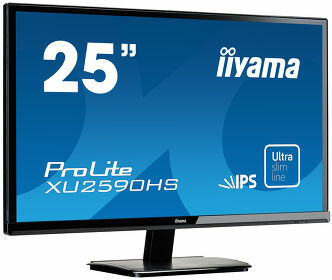 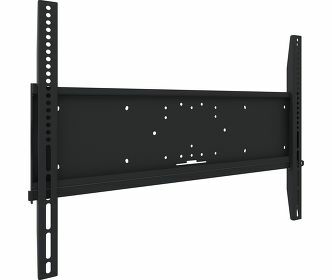 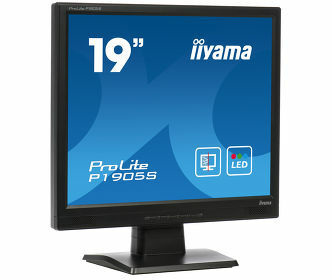 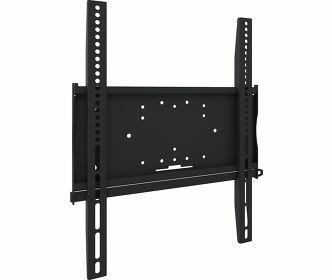 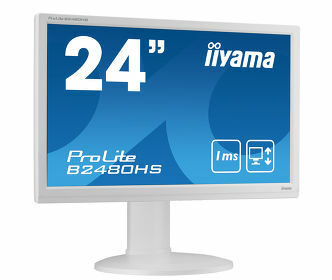 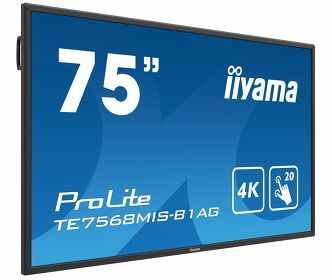 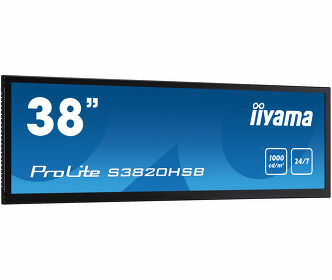 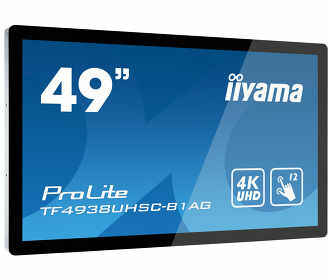 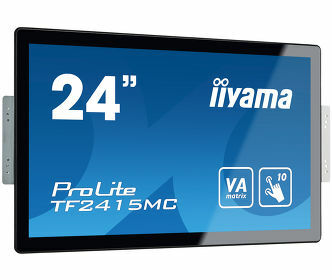 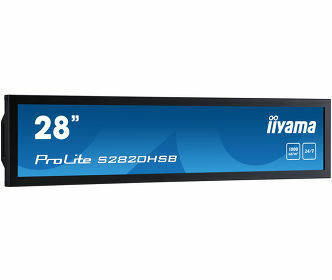 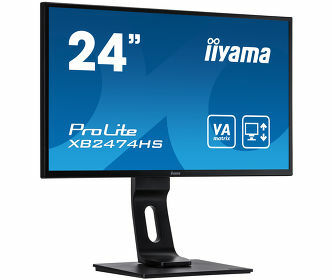 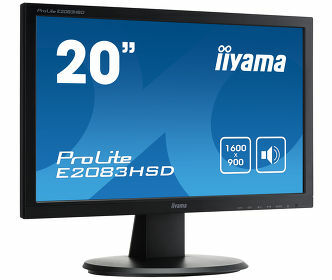 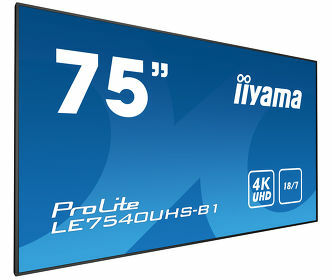 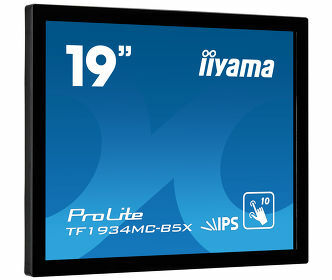 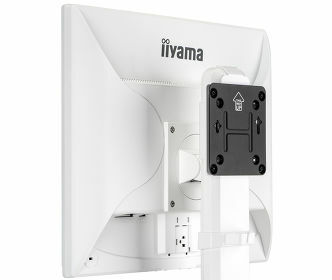 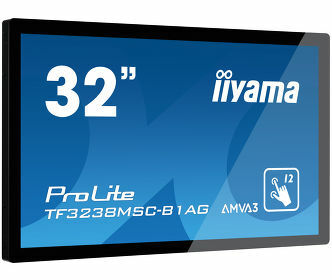 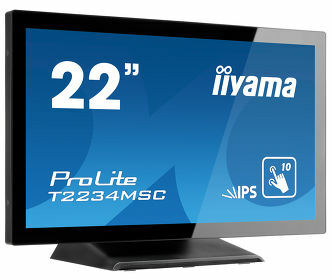 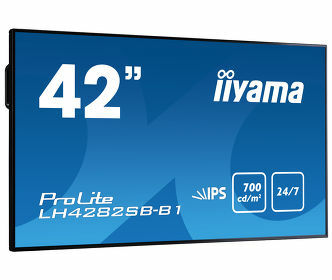 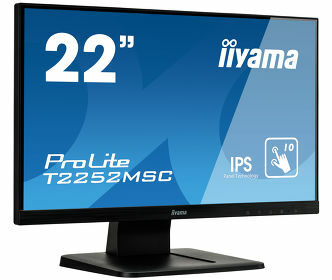 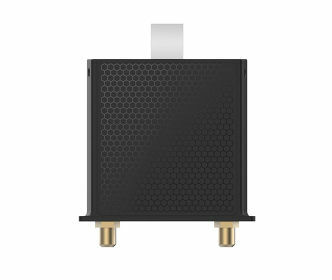 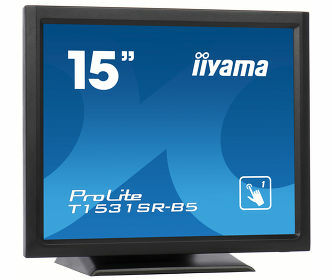 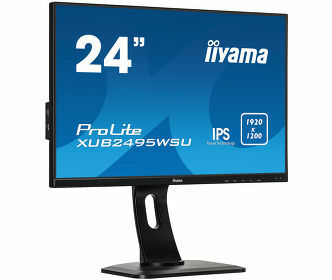 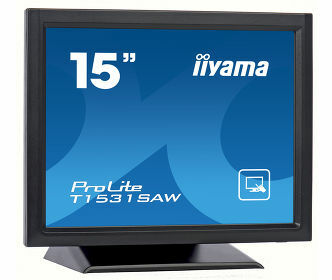 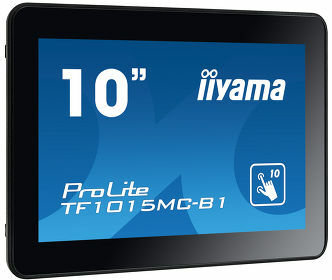 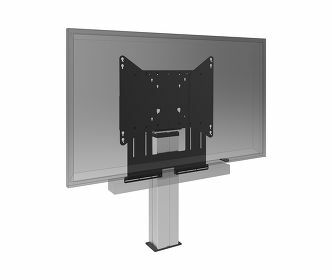 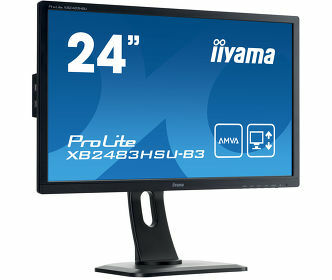 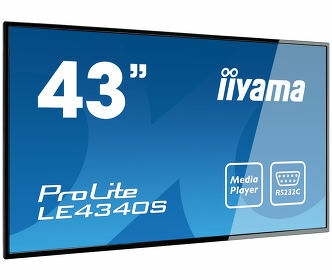 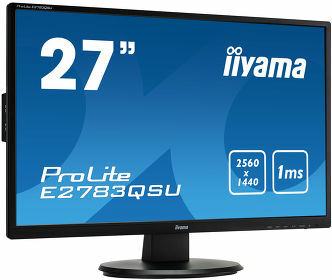 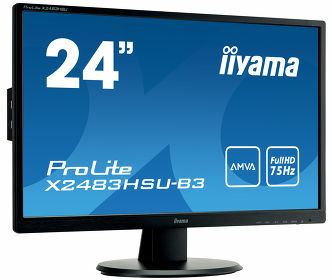 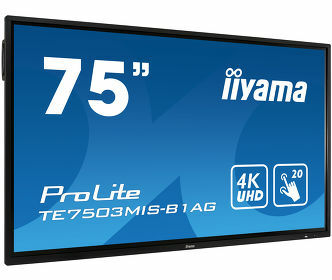 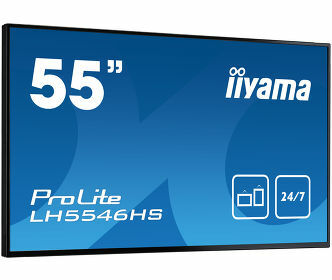 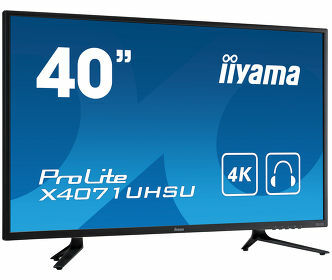 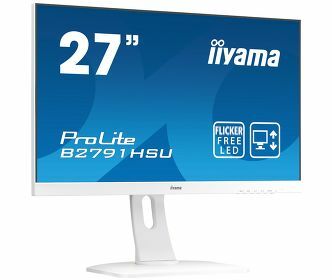 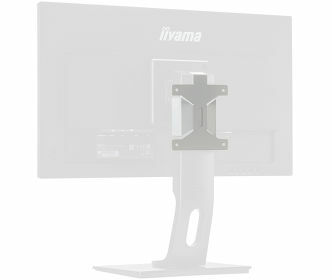 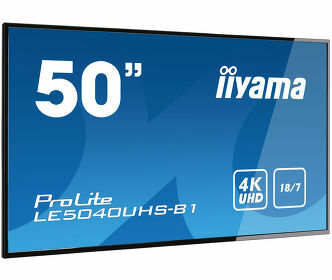 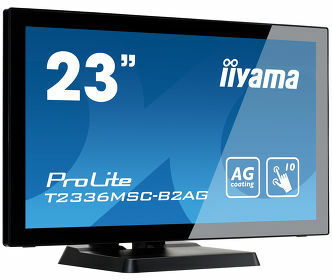 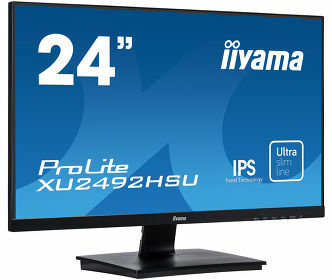 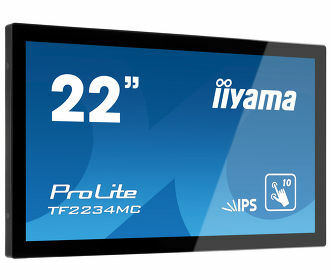 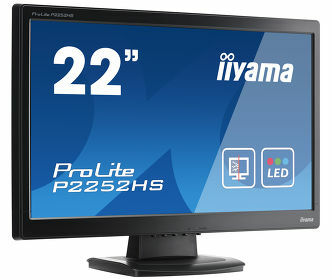 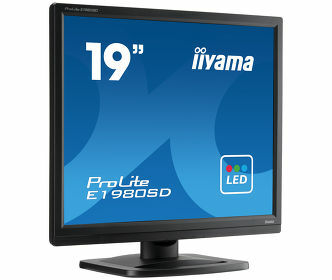 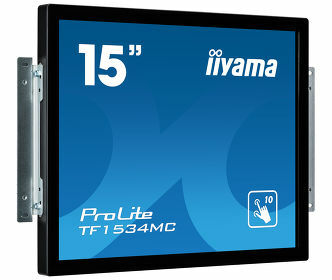 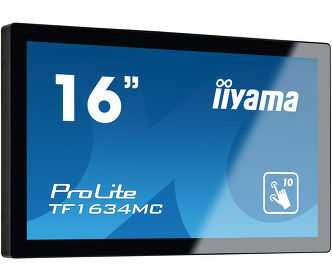 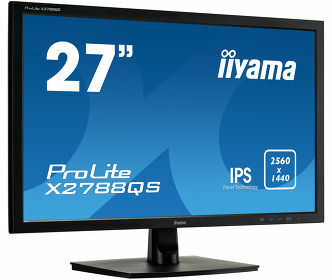 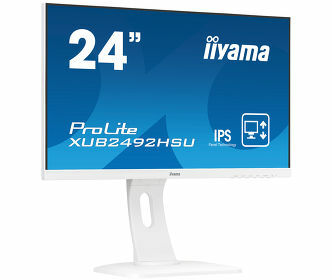 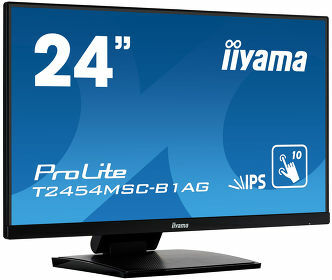 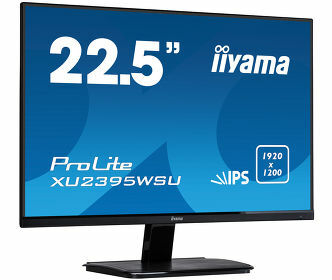 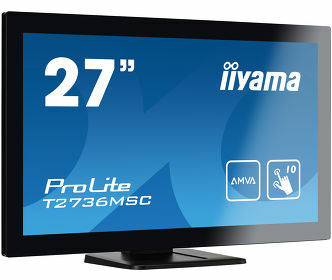 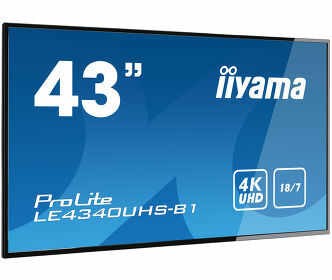 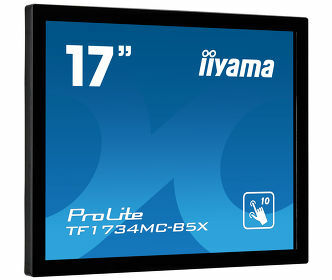 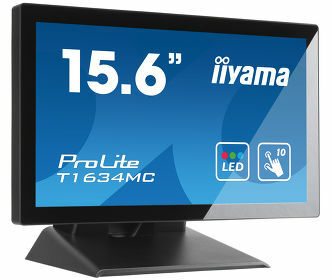 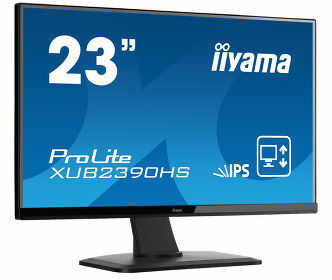 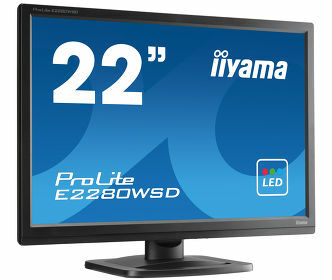 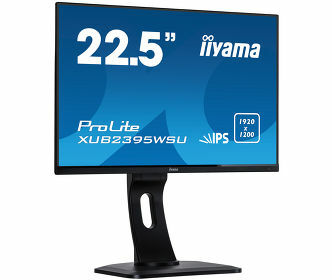 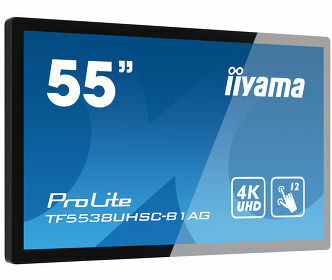 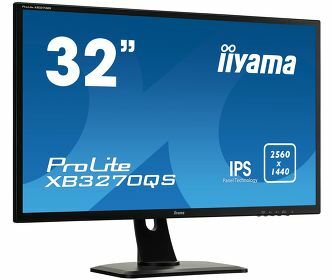 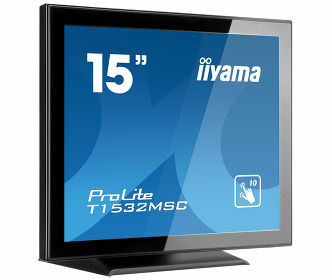 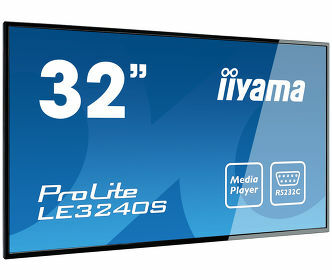 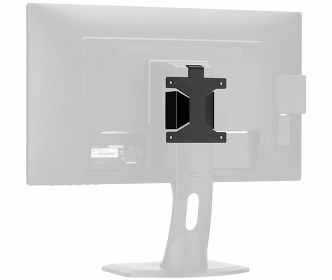 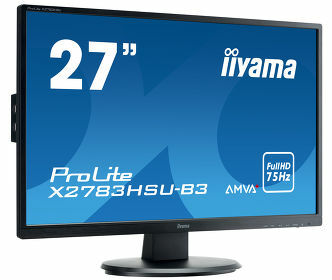 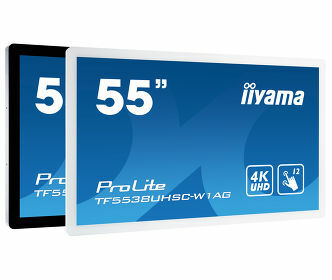 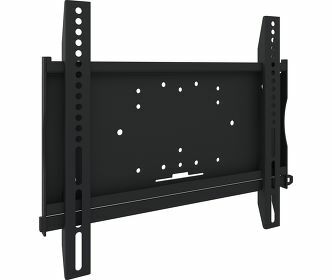 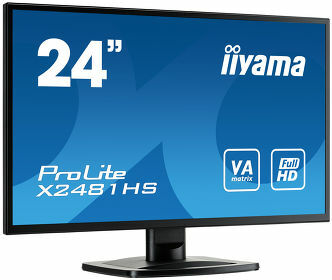 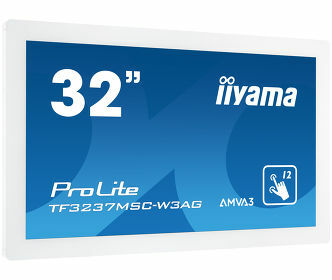 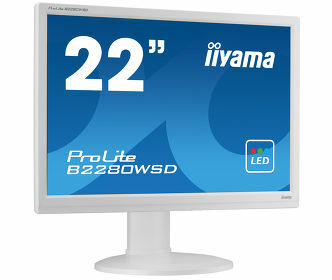 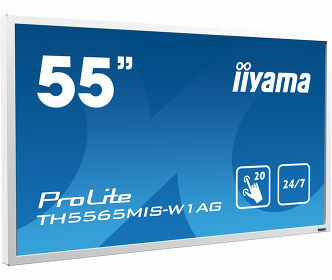 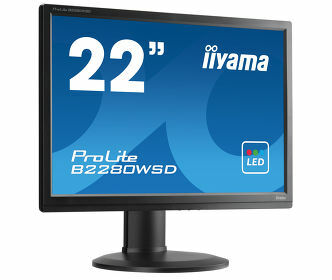 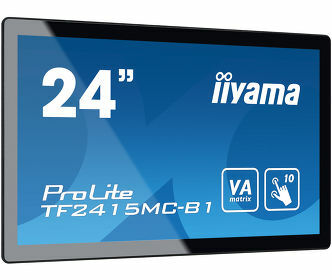 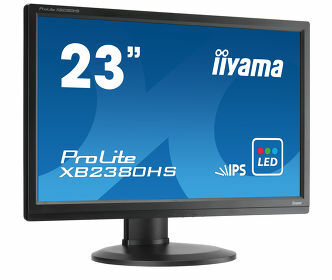 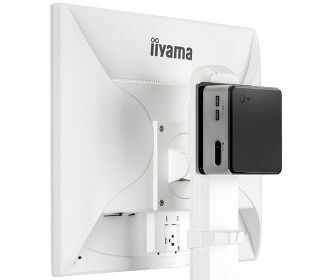 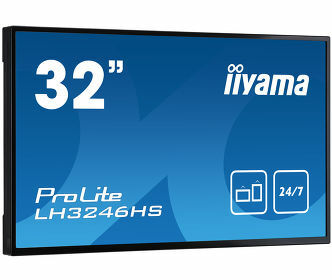 The ProLite B1980SD includes DVI and VGA connectivity and is available in black and white. 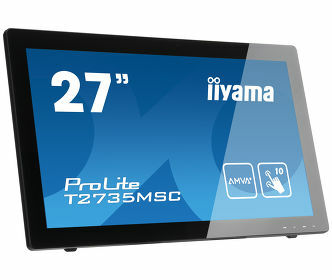 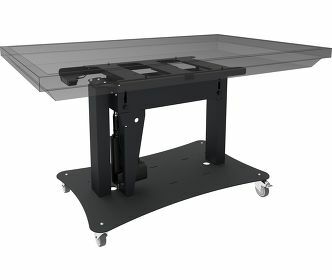 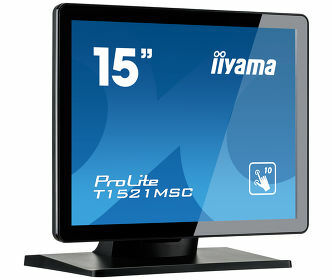 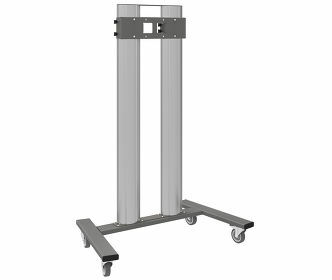 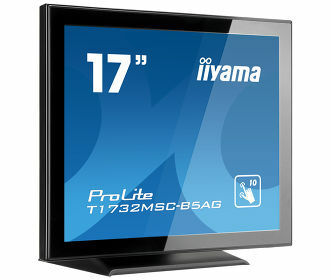 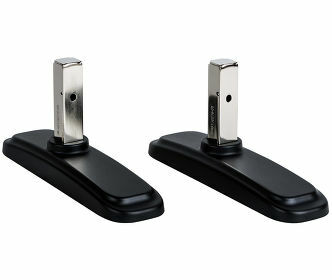 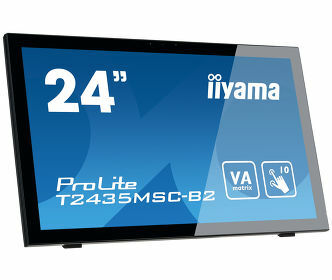 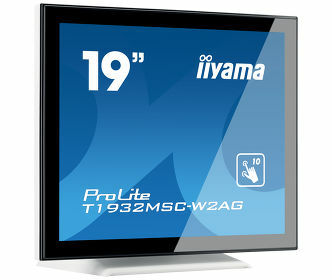 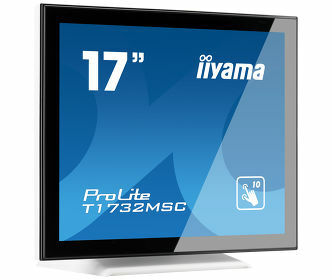 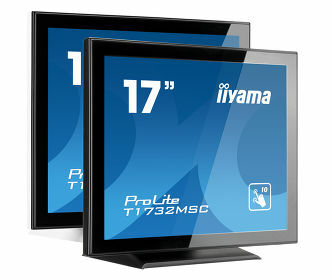 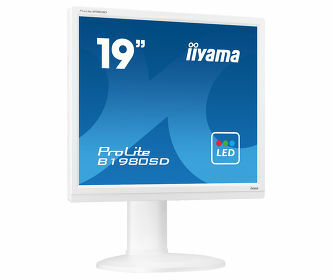 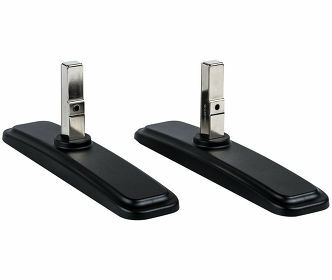 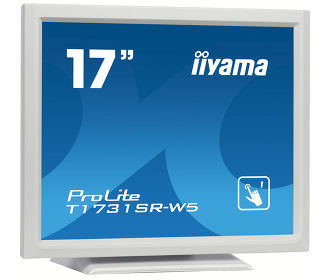 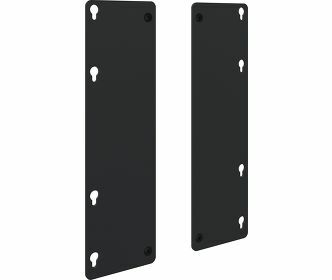 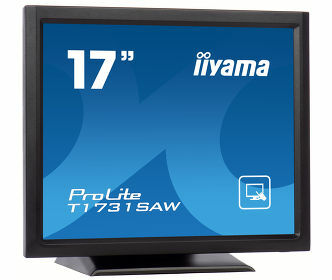 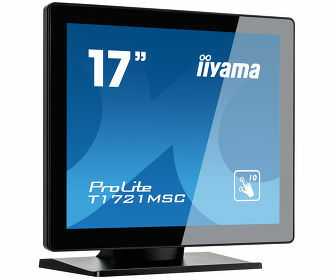 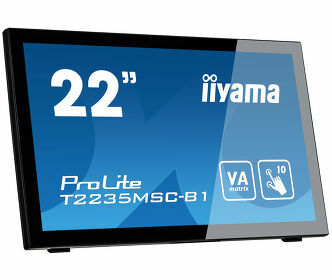 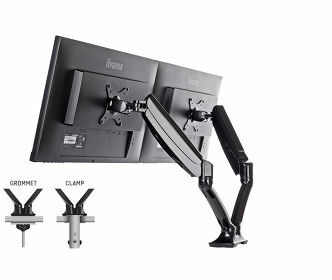 ProLite B1980SD-B1 | 19"
Reliable office solution ProLite E1980SD-B1 | 19"